Founded in 2011, SIM Dance Art aims to expose students to the dance genres jazz and contemporary. 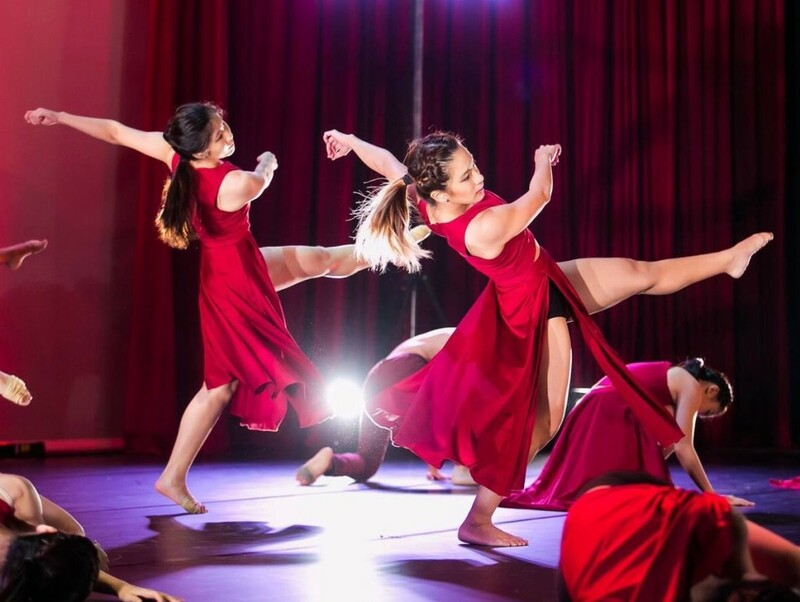 In its short 5 years, not only has Dance Art had numerous performances both locally and abroad, but various teams that participated in competitions emerged as finalists. 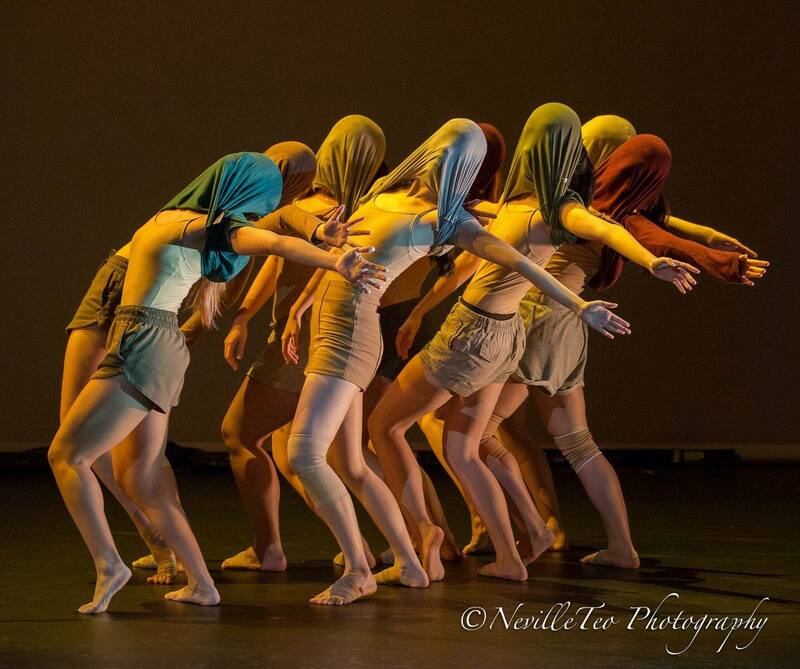 Besides staging their annual production [ALL]titude, Dance Art also actively collaborates with other universities. 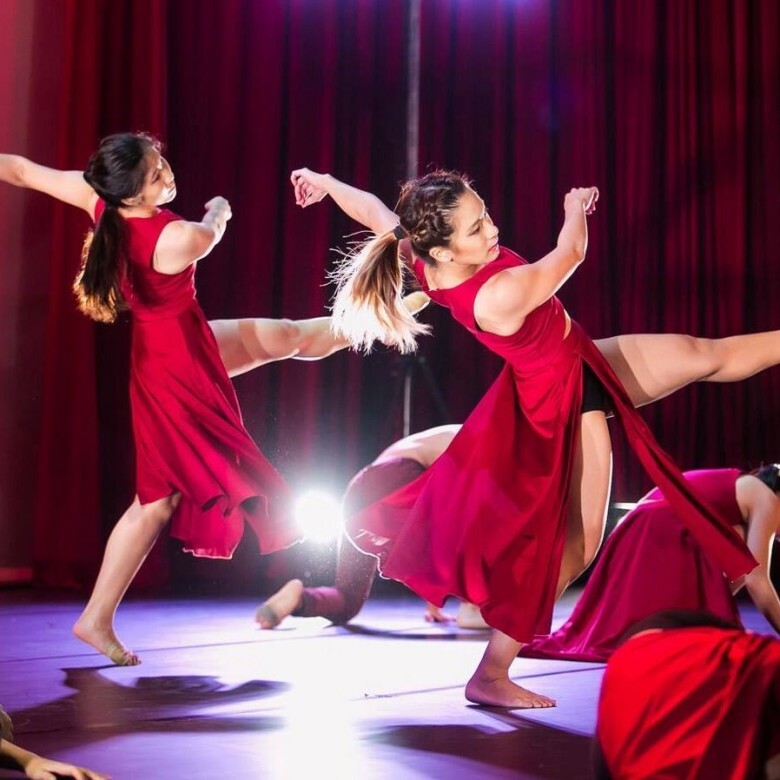 Under the tutelage of Resident Instructor Mr. Peter Teo, Dance Art provides a platform for dancers to explore and hone their skills, and aims to be a “voice” for Jazz and Contemporary locally.